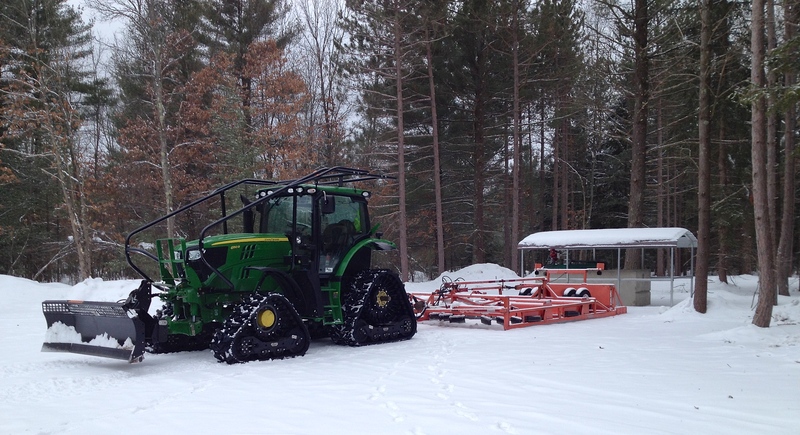 As snow blankets the landscape, engines are revving to take to the trails in Northern Michigan. Snowmobiling has become such a favorite pastime that Michigan has over 6,500 miles of snowmobile trails. In Ludington, you can navigate the frozen terrain from a number of locations. Local roadways will lead you along and through picturesque forests and ultimately connect you to groomed sections of trails in adjacent Manistee, Lake and Oceana counties. Trails are groomed throughout the season, funded by trail permit dollars. For updates on trail conditions, you will want to visit the Michigan Snowmobile Association’s reports. If you’re headed north, meander your way to the HoF Bar and Grill as a meeting spot to have a hamburger or thin-crust pizza. Check with Irons Area Tourist Association, Wellston Winter Trails and Promotions, and Benzie-Manistee Snowmobile Club for the latest trail conditions in the area. If you’re headed east, the Trail Riders Snowmobile Club will have up-to-date trail information. Those seeking overnight accommodations should check out Walhalla’s Barothy Lodge, which is near the Lake County trailhead. Areas near Crystal Valley, Whiskey Creek and Ruby Creek (to the southeast) are frequented by snowmobilers, riding federal forest lands and some marked ORV trails. South of Ludington, snowmobiling is allowed in Mears State Park in Pentwater. There are only some state parks which allows the motorized sleds. 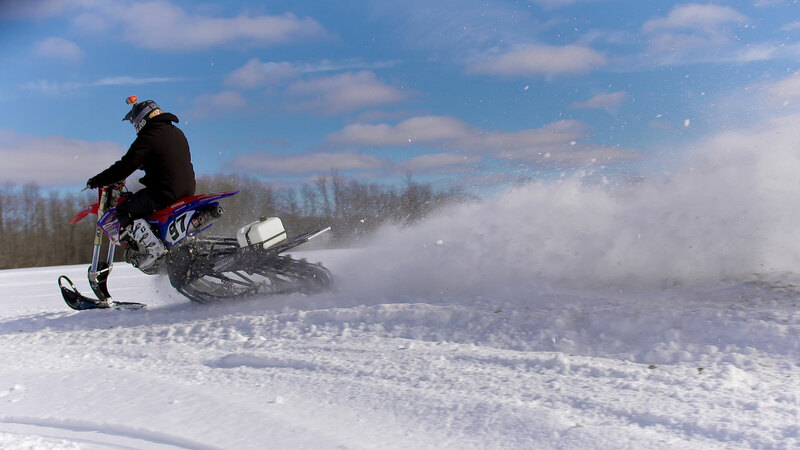 Snowmobilers can navigate orchards, fields and roadsides to get to Hart, where they can connect to the rails-to-trails Hart-Montague Trail System. Enjoy snowmobiling from #Pure Ludington and share photos from your adventures on Facebook and Instagram. To purchase a trail permit, click here.